Nowadays, a good university graduate or post-graduate degree is insufficient to ensure your success in a chosen career or job. Every employer- small and large- seeks higher qualifications. With India emerging among the fastest growing e-commerce markets, expansion in banking operations and booming startups, the demand for persons holding the Master of Business Administration- commonly called MBA- has surged. Holding an MBA degree is now a must rather than option. Thankfully, India is home to several reputed business schools that offer the two-year and three-year MBA program. This has lowered dependence by Indians upon MBA programs conducted by American and British business schools. Indeed, an increasing number of students are now opting for the MBA degree than anytime earlier in this nation’s academic history. Earlier, students aspiring for MBA had much fewer choices and only classroom studies were possible. Aspirants had to undergo complex pre-entry exams before securing a seat for the coveted MBA program. Many were left disappointed leading to possible loss of talent. However, this also spurred the development of India’s private education industry. Classroom studies are offered by various state-run and private universities in India. Some of them offer partially online studies too. However, with hectic schedules, quest to launch career at early stage in life, excellent Internet proliferation nationwide combined and the comfort of studying from anywhere has spurred the online MBA program market. Distance Education has always retained an edge in India due to insufficient transport and telecommunication facilities, especially in rural areas. Universities offering Distance Education were also quick to jump the MBA bandwagon and offer the course through correspondence. This is done by sending books and study material by mail and does not involve any online component. Barring a handful of top business schools in India (B-Schools) like the government run Indian Institute of Management (IIMs) and other few, most of 5,500 B schools in the country are producing sub-par graduates who are largely un-employable resulting in these graduates earning less than Rs 10,000 a month, if at all they find placements, study conducted by trade body Associated Chambers of Commerce and Industry of India, has pointed out. Only seven percent of MBA degree holders are actually employable in India excepting graduates from IIMs and other reputed universities. India has at least 5,500 B-schools in operation now, but including unapproved institutes could take that number much higher. Around 220 B-schools had shut down in the last two year in cities such as Delhi-NCR, Mumbai, Kolkata, Bangalore, Ahmedabad, Lucknow, Hyderabad, Dehradun etc. And at least 120 more downed shutters in 2016. Low education quality coupled with the economic slowdown, from 2014 to 2016, campus recruitments have gone down by a whopping 45 per cent. With these figures in mind, it would serve you well to consider doing MBAs from any of the top 10 colleges in India rather than wasting your money, time and effort on fruitless qualifications. 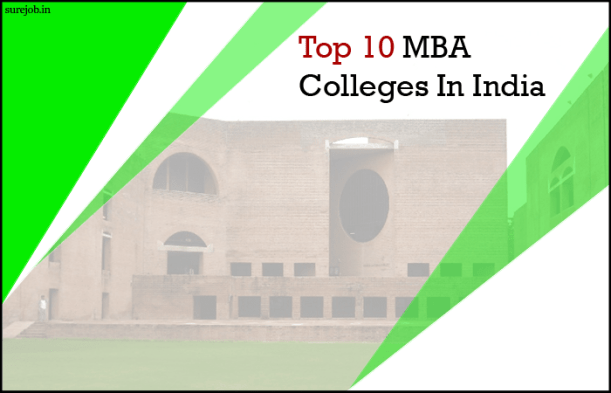 Undoubtedly, the Indian Institute of Management remains among top b schools in India till date. International business school reviewers rate IIMs among the topmost B-Schools of Asia and among those having superior quality education, worldwide. 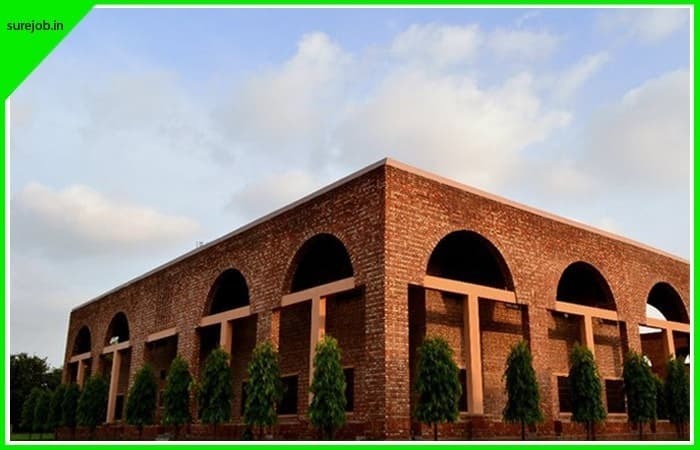 IIM has branches in Ahmedabad, Bangaluru, Kolkata, Lucknow, Indore and Kozhikode (Calicut). Hence, it has a great geographical reach that will allow you to study nearer home. 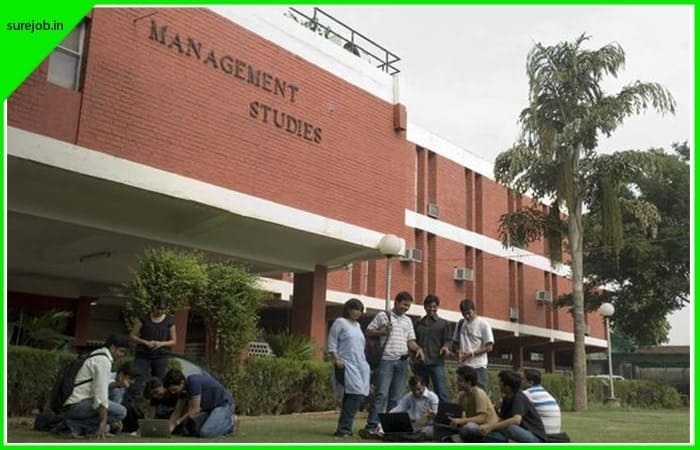 IIMs offer full-time, classroom MBA courses. These courses are available in different streams such as general business management, logistics and engineering management, IT management and a host of others. Remember, some courses are available at select IIMs only. After making its mark as the topmost engineering university in India, IIT is now aiming for top ranks as a B-School of the country as well. IITs across India are offering a wide selection of two-year MBA courses, specially designed for students who wish to undergo classroom training. Ideally, MBA programs at IIT are best suited for engineering students, especially those already training at these institutes. This is because their MBA program has been designed keeping in mind the needs of Indian engineers. Regardless, MBA courses from IIT are very well reputed and recognized in India and abroad. The advantage with IIT’s MBAs is, you get hands-on training on practical issues, thanks to the institute’s connections with the local industry, government and other organizations. Having an IIT degree is definitely an educational asset that will serve you well for life. Based in Mumbai, the Jamnalal Bajaj Institute was once considered among the second best mba colleges in India. However, the scenario has changed with the Indian government realizing the country needs more B-Schools. Jamnalal Bajaj offers full-time MBA programs. A distinct advantage offered by JBIMS is, the institute offers post-MBA programs too. 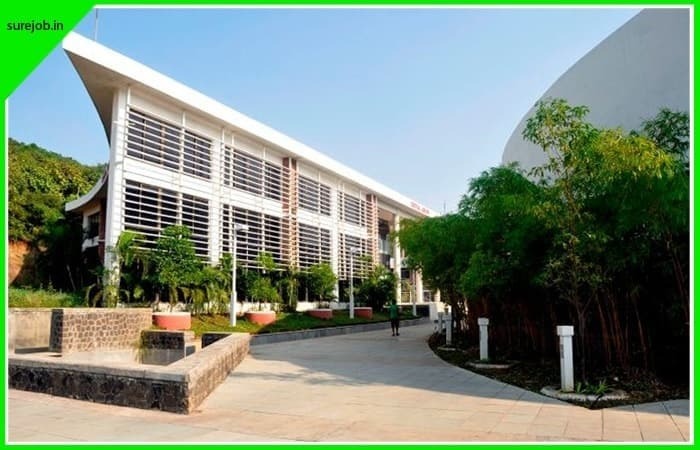 Since it is located in Mumbai, the business center of India, students at JBIMS get the unique opportunity to attend lectures and presentations by guest speakers, most of whom are prominent Indian businessmen or hold topmost positions in Indian and multi-national companies. Indeed, most of these guest speakers are JBIMS alumni- meaning, you will be rubbing shoulders with who’s-who of India’s business world. 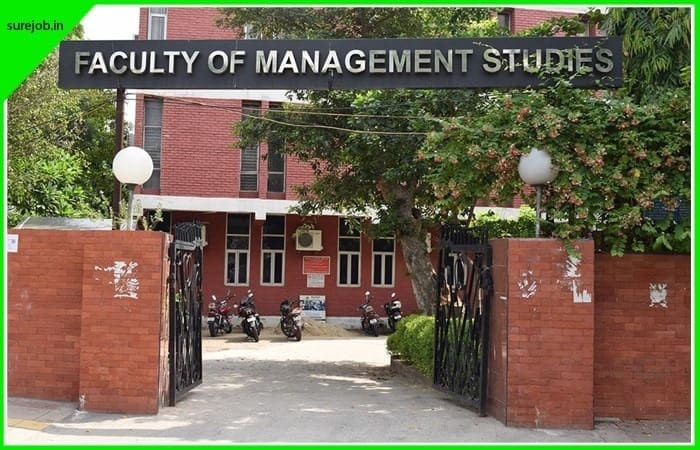 The Faculty of Management Studies at the Delhi University is commonly called FMS and is held in high esteem in all academic circles. 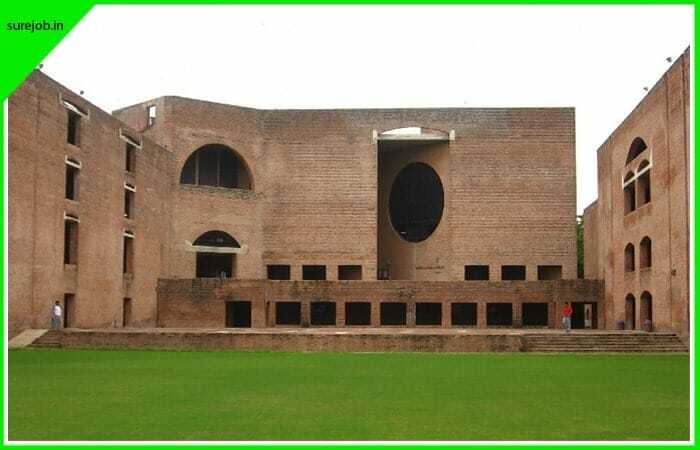 FMS was established in 1954 as part of the University of Delhi. Its earliest faculty members were trained at the world renowned Stanford University’s B-School, with the intention of imparting superior education to Indians who cannot afford studying abroad. FMS offers full-time MBA courses in various specializations. It is best suited for people who already have businesses or are planning a startup venture. Further, major companies of India are on lookout for FMS graduates and you can land with a job offer before completion of your MBA program. 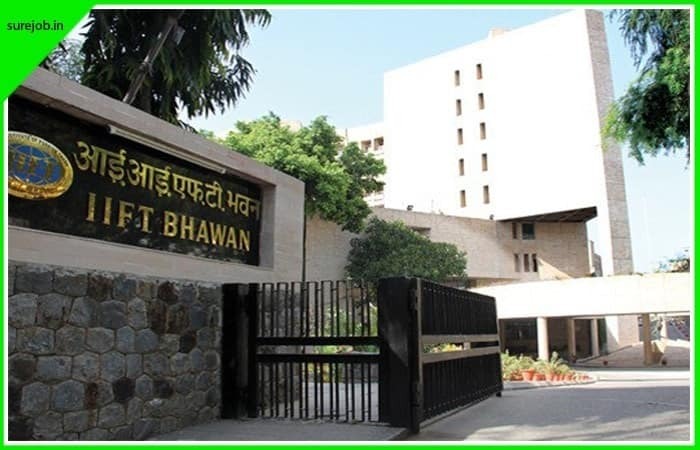 The Indian Institute of Foreign Trade (IIFT) was opened by the Indian government in 1963. The main objective of IIFT was to help India emerge as an exporting nation. Its objectives are to help develop professionalism in the country’s foreign trade, its management and increase exports by developing human resources, generating, analyzing and disseminating data. IIFT offers full-time classroom MBA courses that are specialized in foreign trade as well as industrial management. A large number of IIFT students find placements within Indian government enterprises that export products and services to foreign countries. 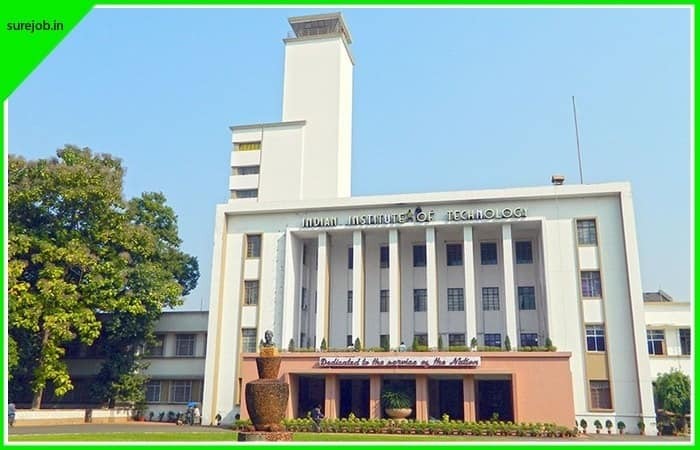 Management Development Institute (MDI) has two campuses, at Murshidabad in West Bengal and Gurgaon, in National Capital Region around New Delhi. It is ranked among the top-10 management institutes in India. Full-time classroom MBA courses are offered by MDI at both campuses. Quality of training and instruction as well as practical courses, debates and workshops compares well with international standards. MDI is preferred by students who wish to specialize in industrial management and general management. 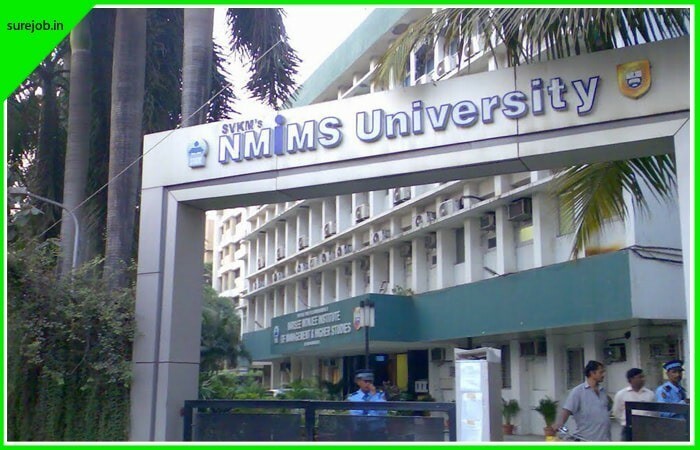 Named after prominent Mumbai personality Narsee Monjee, the institute widely called NMIMS is one of the topmost B-Schools of India. With a legacy of 36 years, NMIMS has grown to being not only one of the top mba colleges in India but has emerged as a multi-disciplinary university with six campuses at Mumbai, Shirpur, Bengaluru, Hyderabad, Indore and Navi Mumbai. It includes 12 constituent schools that include Management, Engineering, Pharmacy, Architecture, Commerce, Business Economics, Science, Law, Aviation, Liberal Arts, Design and Distance Learning. Over 12,000 students and 513 full time faculty members are part of India’s most sought after academic community. It offers classroom MBA courses in the above disciplines and its among top mba colleges in Mumbai. Also known as SPJIMR, the institute is based in Mumbai. It is also ranked among the top-10 B-Schools of India. It was inaugurated in 1981 by erstwhile British Prime Minister Margaret Thatcher. SPJIMR is a part of India’s large educational organization, Bharatiya Vidya Bhavan. 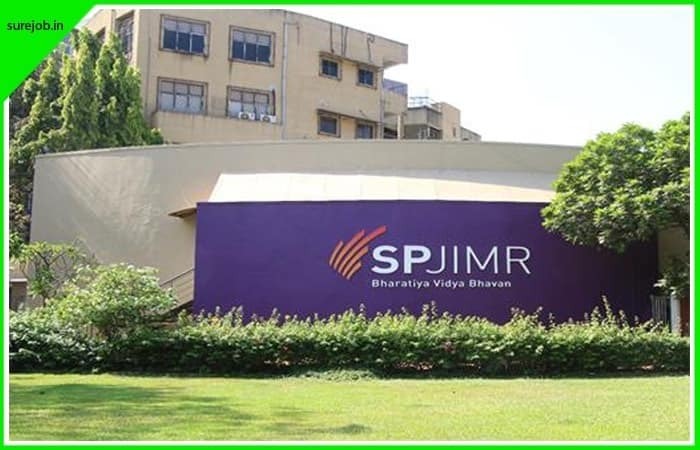 Admissions to SPJIMR are one of the toughest in India since the college is most sought after. SPJIMR is best known for offering MBA courses best suited to requirements of Indian business and industry. Special emphasis is also laid on rural industries and their development in MBA courses here. A majority of SPJIMR students come to Mumbai for studies from different parts of the country, due to the school’s reputation and quality of education. Based in Pune, Maharashtra, SIBM has emerged as one of the topmost Business Schools of India over the last couple of decades. It is also a constituent of Symbiosis International University, Pune. SIBM offers full-time MBA courses in a variety of spheres, including hospitality and logistics. Additionally, SIBM provides a vast reservoir of resources on its campus for MBA and other management studies students to utilize. SIBM is one of the favorite destinations for students from the Non Resident Indian (NRI) and Overseas Citizen of India (OCI) categories to study MBA and other management courses. SIBM also has tie-ups with major industries in and around Pune for practical studies for students. SMVIT, as it is commonly known, is based in Bangaluru in Karnataka state of India. The institute is now ranked among the top-10 best b schools in India, thanks to the excellent quality education it imparts for it MBA students. 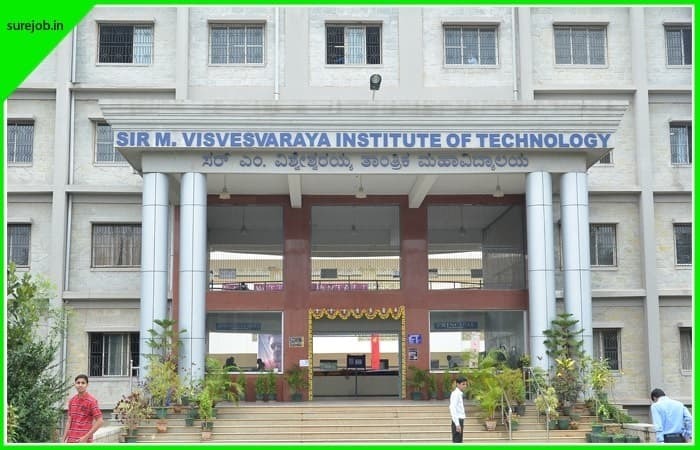 SMVIT is actually an engineering college of great repute and began offering MBA courses fairly recently. Despite being a later entrant in the field of management studies, SMVIT has kept its standards high. Generally, engineers enroll at this institute for MBA courses here. The specialization at SMVIT is mainly towards industrial management.